The East London collective join forces with a cast of influential musicians for a new album, due out 7th June. 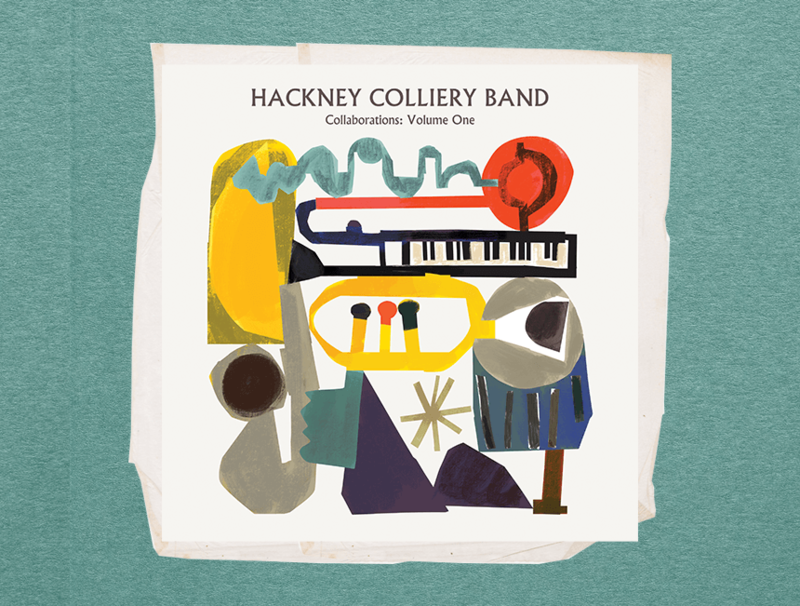 Since the release of their self-titled 2011 debut, Hackney Colliery Band have singled themselves out as one the UK's most exhilarating live bands, blending and bending genres, instruments and minds with their utterly unique sound. An unstoppable force in British music, they've played at the Closing Ceremony of the London 2012 Olympics, performed at the MOBO, Mercury and Brit Awards, and previously collaborated with Amy Winehouse and Madness. Their latest outing, scheduled for release this June, features contributions from some seriously established names in jazz and world music: Ethio-jazz legend Mulatu Astatke, British jazz-funk icon James Taylor, and Grammy Award-winning singer-songwriter Angélique Kidjo have all stepped in to collaborate, along with a cast of some of the UK and Europe's most visionary instrumentalists. “It’s hard to believe that 2019 is our tenth anniversary, but now we’re ten years older it felt like the right time to get back to our jazz roots. It’s been such a privilege to work with so many of our musical inspirations both old and new on this record, and we’re super excited to be ushering in the next ten years with this new collaborative spirit: this is called ‘Volume One’ for a reason." Never content to stop for a moment, Hackney Colliery Band are already working on the second volume of their collaborative series, while preparing for some amazing live shows booked in for 2019: their album launch party at the iconic London venue Ronnie Scott's Jazz Club is set to be one of the summer's most sensational events.